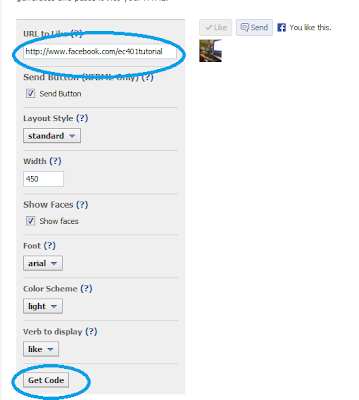 Step 1 : Login in to your facebook account. 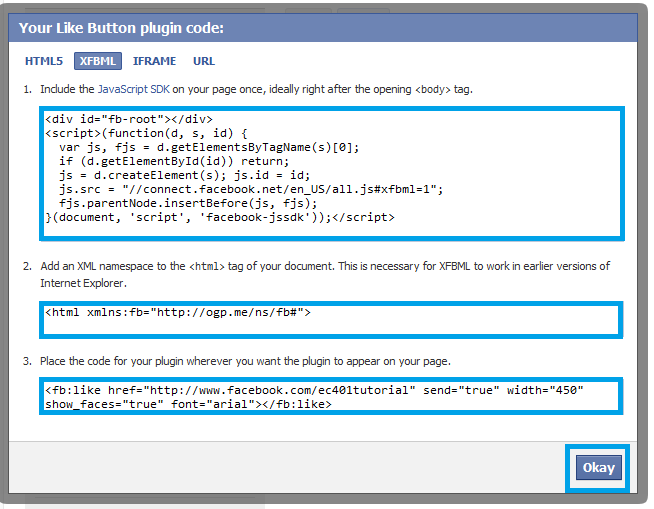 Step 2 : Goto your page. 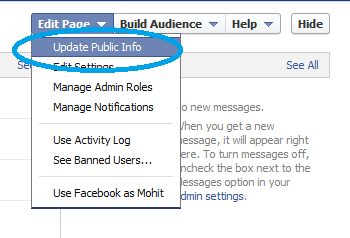 Step 3 : Click on Update Information from edit page. 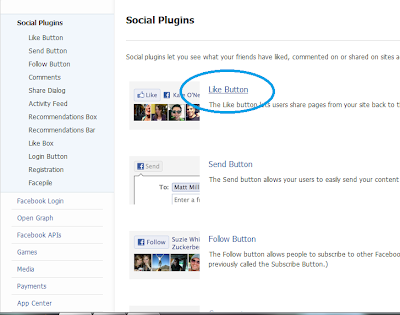 Step 4 : Select Resource from left side then click on use social plugin. 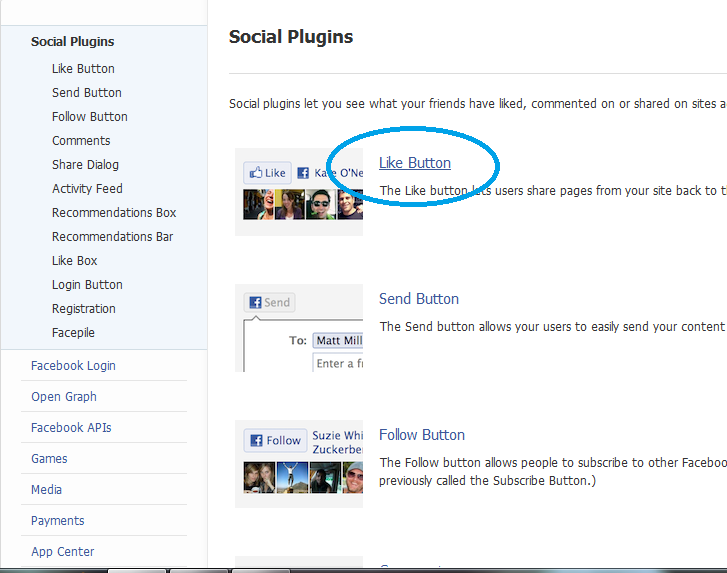 Step 5 : Now Click on Like Button. 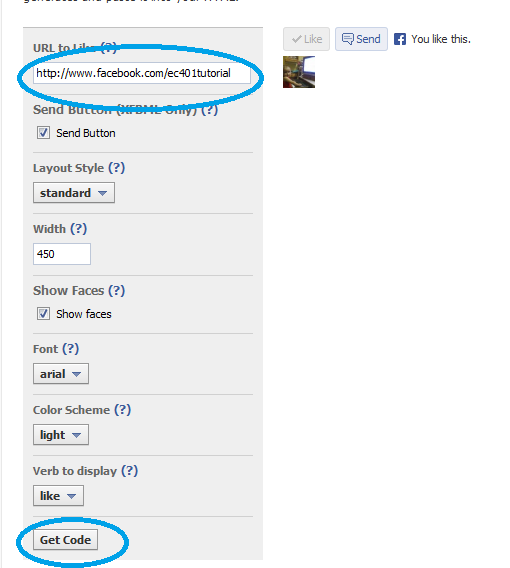 Step 6 : Now Enter your facebook page link in first text box then click on Get code button. 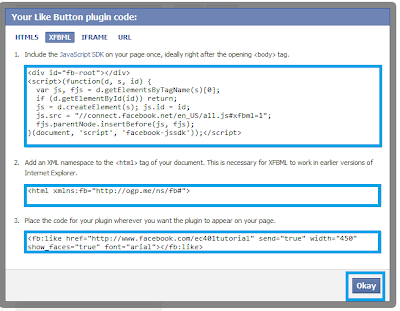 Step 7 : Click on XFBML and copy those codes. 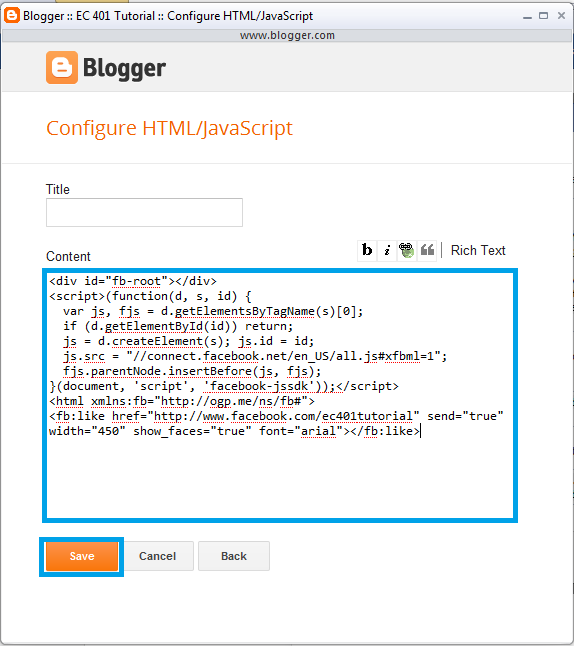 Step 8 : Goto your Blogger and select your blog. 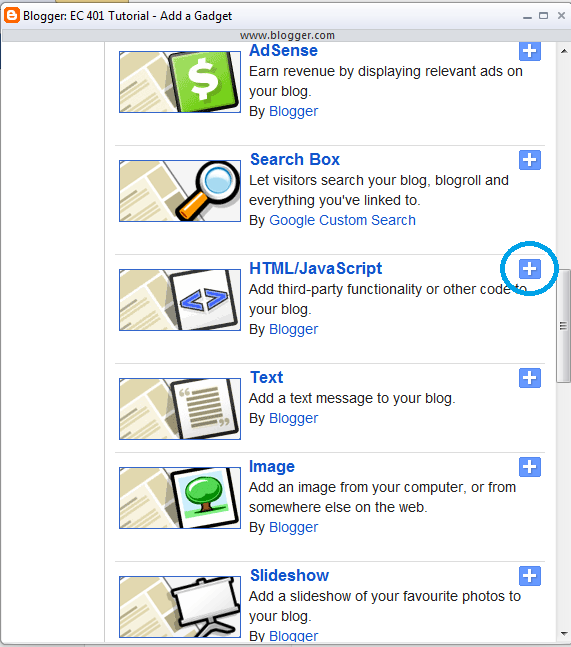 Step 9 : Click on Layout and then Click on Add Gadget. 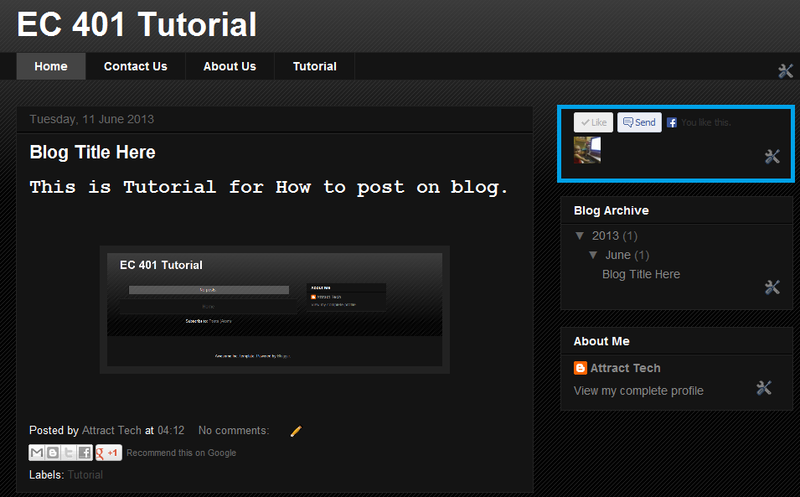 Step 11 : Click on Plus Button. Then paste those Code in Content box then click on Save. 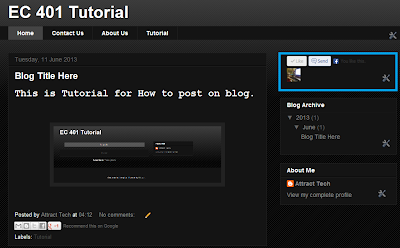 That It...!!! 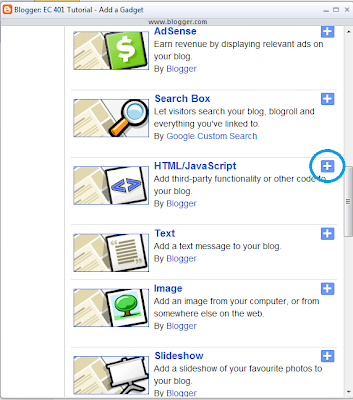 you will see your fanpage gadget on your Blog.